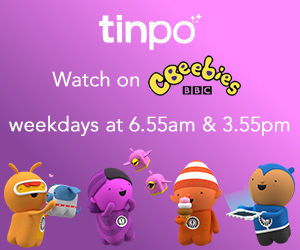 If I had an afternoon to myself, there are a handful of shows I’d watch. Poirot and Murder She Wrote are top of the list, but in the cartoon department there’s one dog who holds my heart. Scooby-Doo. I love watching the gang and luckily my boys love him too. When we were asked to have a play about with Stretch Scooby-Doo, the meddling Jones kids were delighted. It took us a couple of minutes to get him out of the box and into action. It’s true – Scooby can stretch to 3 times his size, much to the delight of Jens and Yotie, and much to the horror of Hero who shouts “Cooby!” every time he sees them play tug of war with him. Honestly, Stretch Scooby-Doo is faultless, and like Stretch Armstrong that we were playing with the other week, the stress-ball like qualities are amazing for us grown ups. There’s something addictive about squeezing Scooby’s paws whilst watching TV. That it looks just like Scooby. How Scooby-Doo’s head turns and that this part is solid. Squishing Scooby-Doo’s head would be just wrong. 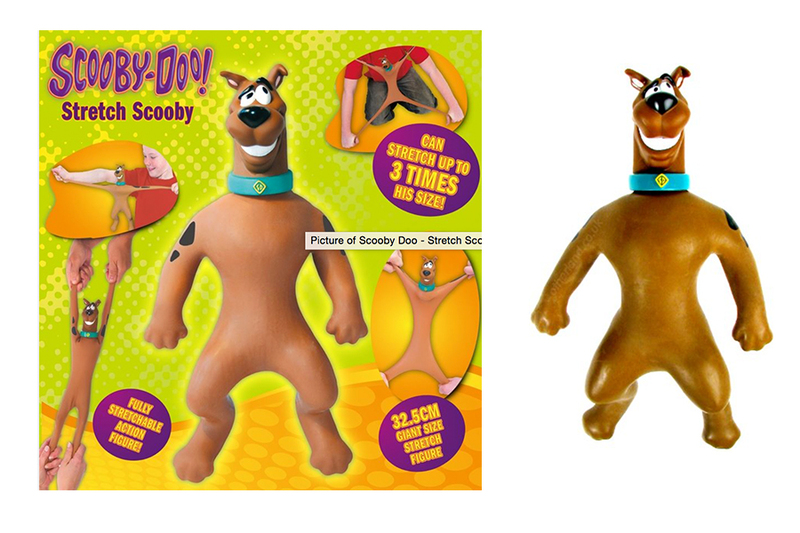 That Stretch Scooby-Doo does exactly what it says – and he doesn’t need batteries. He’s great for active play and imaginary play too, especially now it’s getting nearer Hallowe’en and there are so many spooky mysteries for my boys to be solving. You know, like who ate the last chocolate chip muffin…[me]. That even bigger Stretch Scooby-Doo toys were available, or the whole gang! 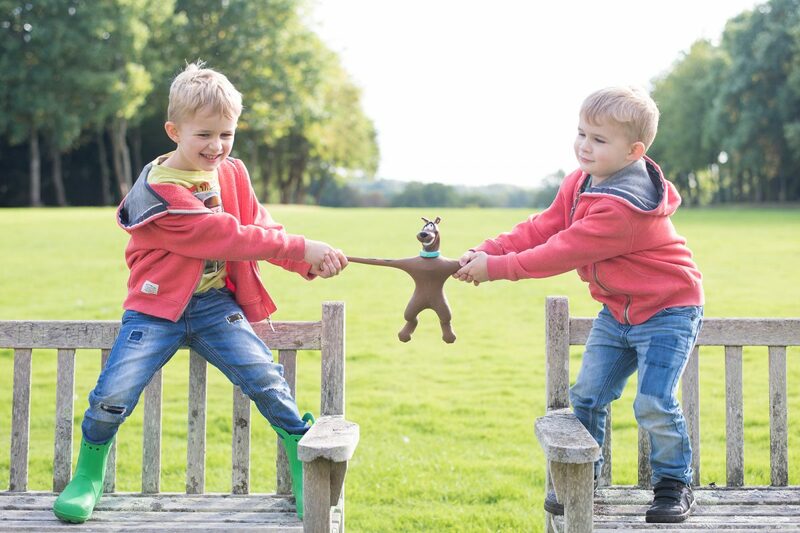 We were gifted our Stretch Scooby-Doo in return for an honest review – you can get yours at Character Online!